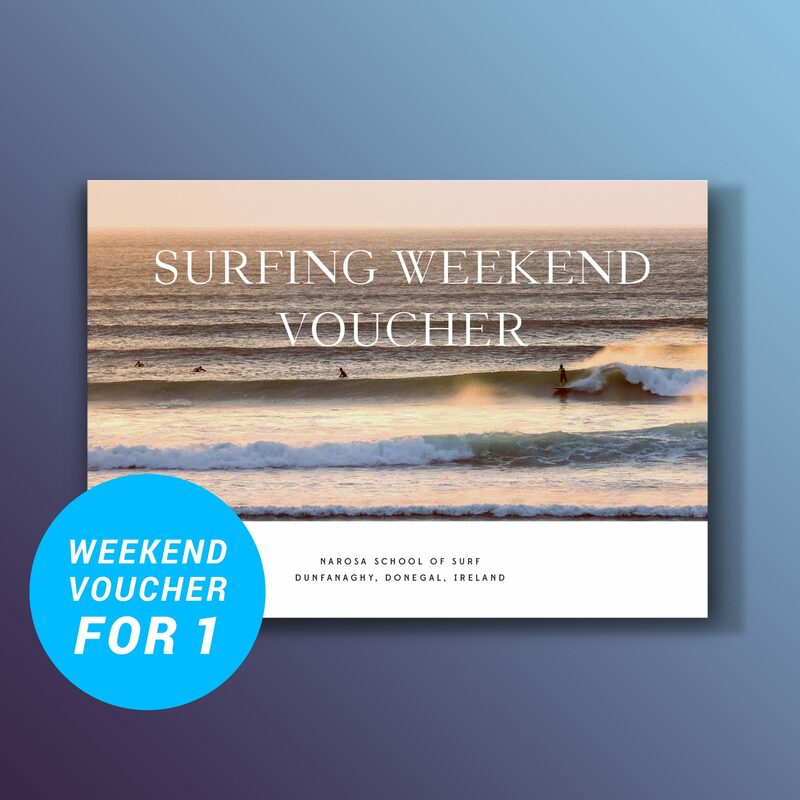 The perfect gift for keen surfers or a total newbies! 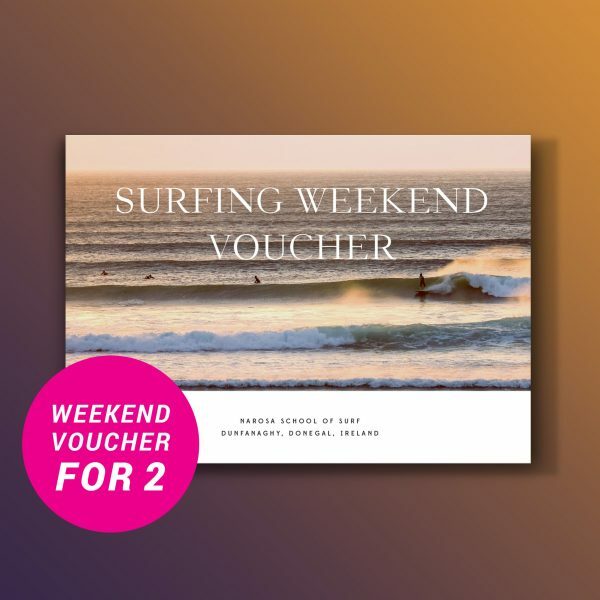 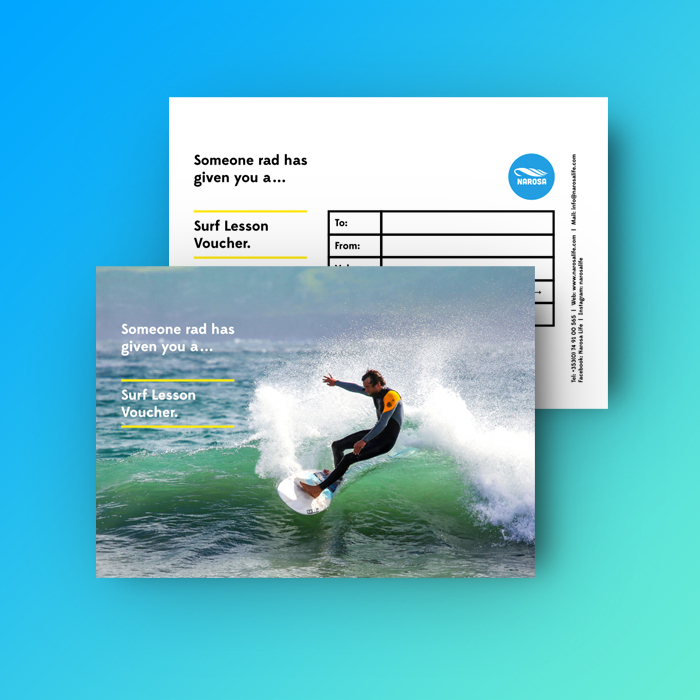 This surf weekend voucher is valid for 2 people and can be used throughout the year. 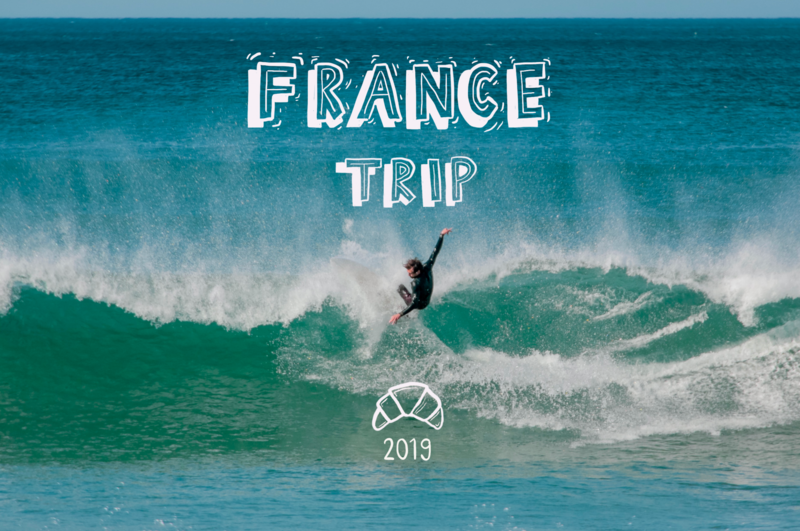 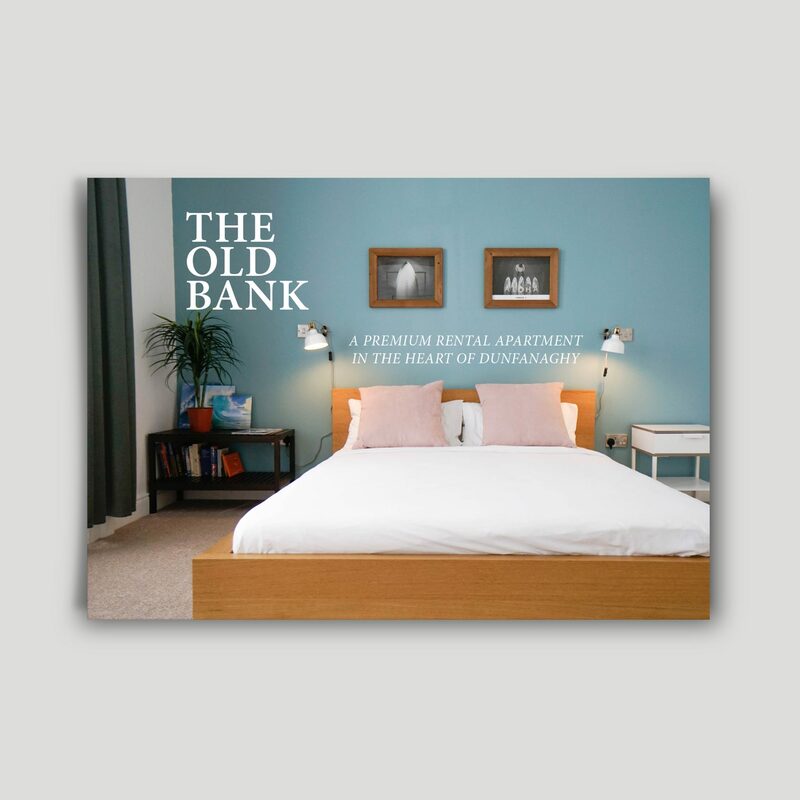 The voucher comes beautifully packaged in a hand-wrapped envelope including the voucher, information about the accommodation and our Narosa surfing brochure.